With the cost of housing going up faster than most people can afford, people are now looking at renovation projects as a way to make their home more liveable and ideal. With that said, home renovations have been hitting record highs in the U.S. for a few years now, and this trend doesn’t show signs of slowing. The most recent numbers, which were taken from 2016, showed that Americans spent $570 billion, which was an eight-year high. 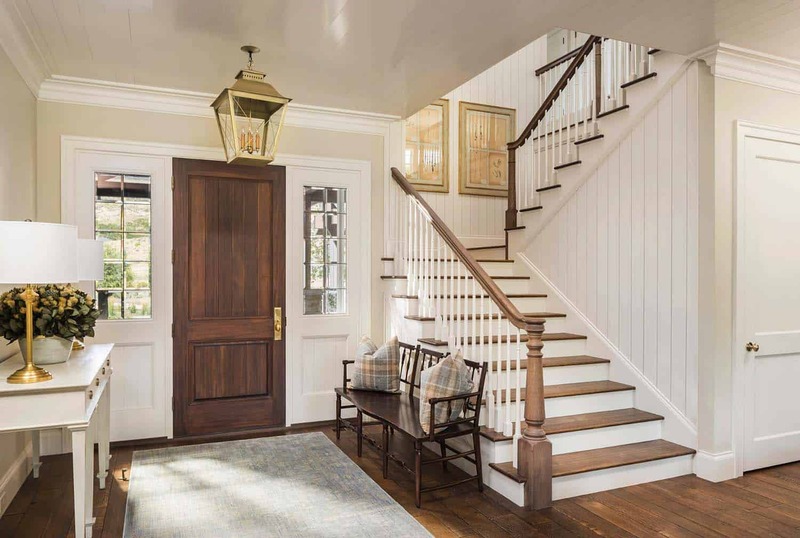 If you’re looking to get in on the action, so to speak, and tackle a few home renovation projects this spring, you may be wondering what the most popular projects are. Here, we’ll take a look at various home improvement projects that are trending with homeowners this year. The entryway is the first place that people see in your home and, unfortunately, it tends to be a bit cluttered and disorganized in most homes. Homeowners often complain that there isn’t enough useable storage space in the entryway, which results in items being strewn about. This is a home improvement project that works well on a budget and can be done in a weekend. Adding storage space can completely transform the look and feel of your entryway, and finally, offer a spot for all the clutter. You can hang coat hooks, shelves, use a storage bench, or even a chest that provides drawers meant for storage. You can get as creative as you want. 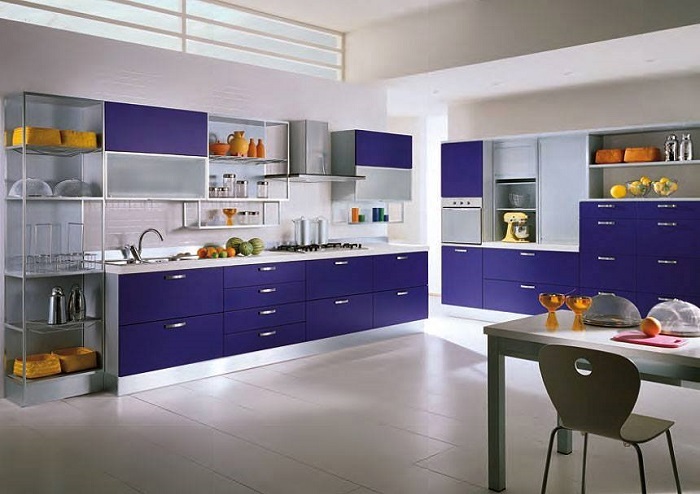 Kitchen renovations are among the most popular home renovation projects there are; they also happen to be the costliest and most labor extensive. 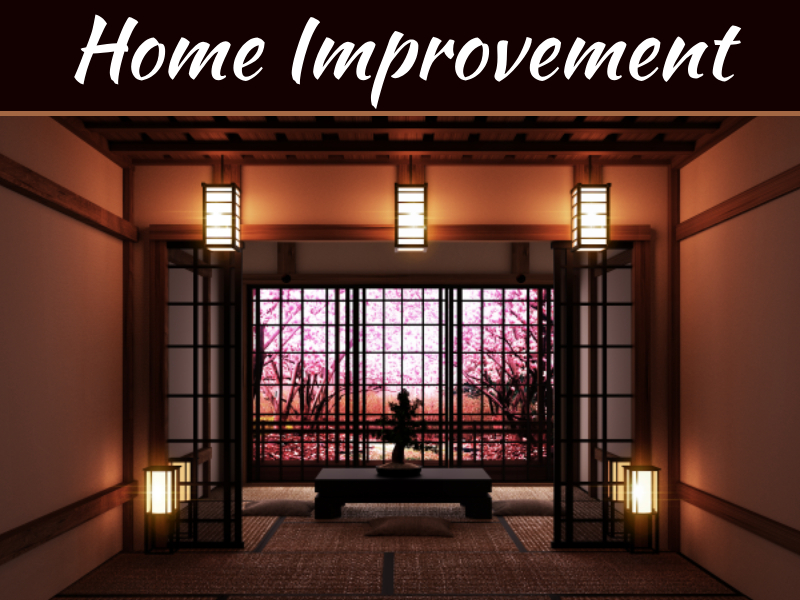 If you don’t have the budget for a total overhaul, you can make little changes yourself that will update the look and feel. 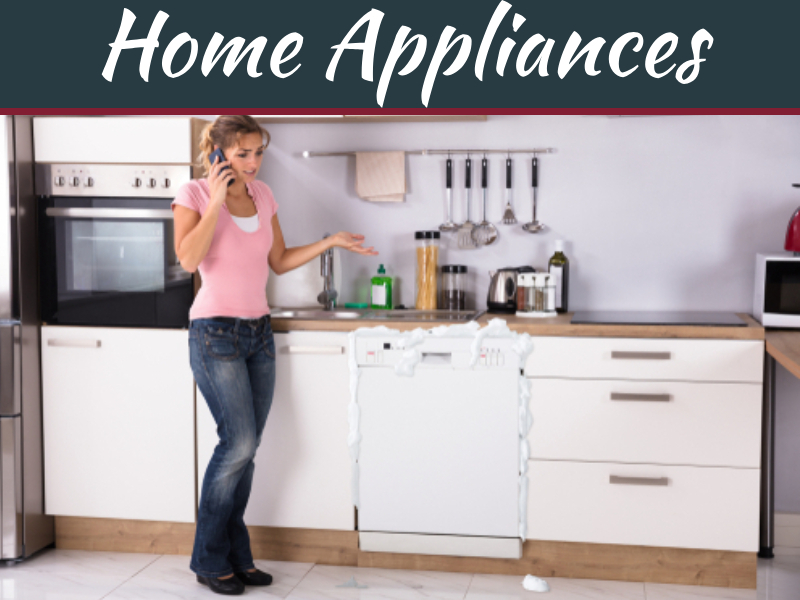 These include such things as replacing the hardware on the cupboards, installing new lighting fixtures, adding a backsplash, replacing an old sink and faucet, and even putting down new flooring. Here’s a project that can be as extensive or small as you like. 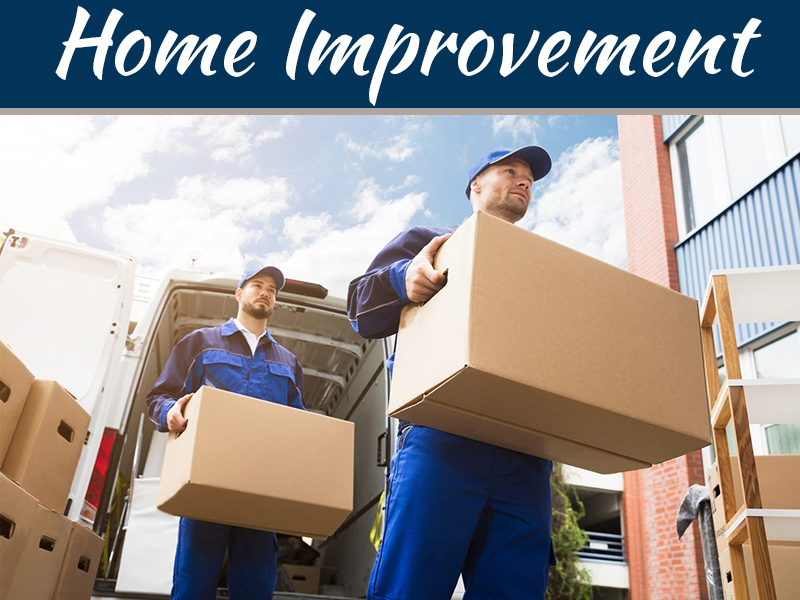 Replacing your current light fixtures is a great way to change the look and feel of the room. 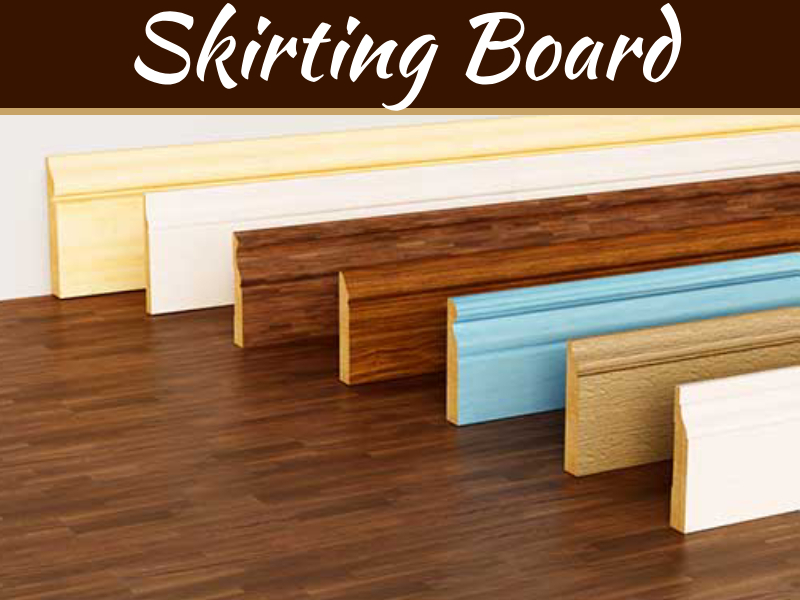 This may also include adding in new lights, such as task lighting, track lighting, recessed lighting, etc. Keep in mind, depending on the project and how extensive the work is, that you may need to hire an electrician to get it done. 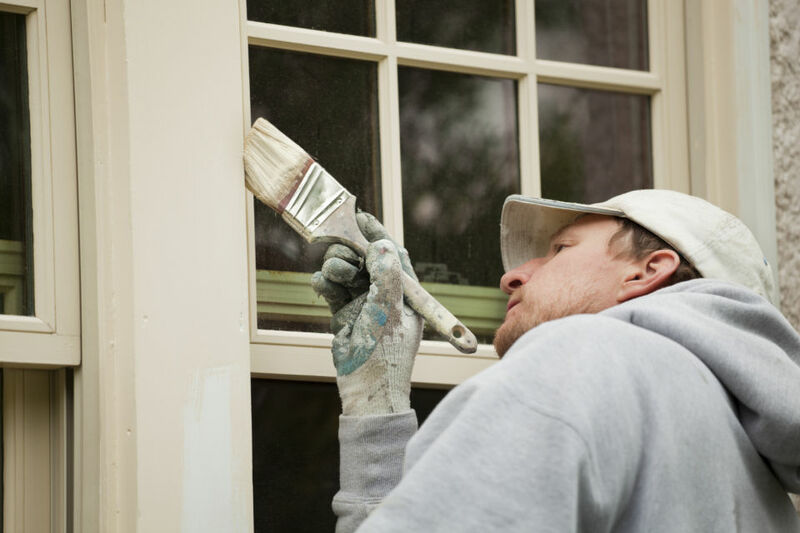 While you might not think of the exterior of your home as a home improvement project, it most definitely counts. Take a look around outside and look for areas that require maintenance, repairs, and could use a little updating. Perhaps you have wrought iron or another type of metal fence with broken areas that need welding, in which case, you can check out www.weldingchamps.com for tips on what to buy. Maybe it’s that your garden has become overgrown and needs trimming back. Then again, maybe it’s something simple like replacing burnt out bulbs in your exterior lighting. Updating the exterior will give the house a more cared-for look and make it look more modern. 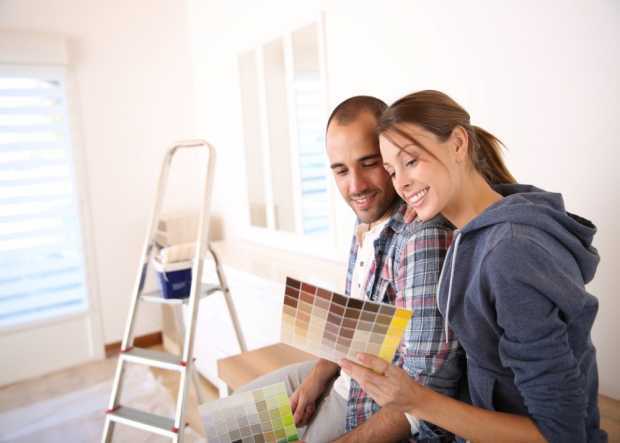 There are all kinds of ways you can go ahead and update your home this spring, from small inexpensive projects to more involved and costly ones.